Customer-Ticket.com helpdesk solutions are going beyond Malaysia! 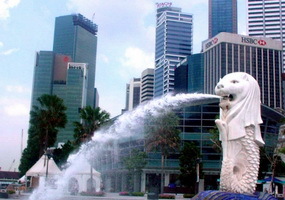 We have been offering our cloud-based helpdesk solutions to our clients in Singapore. Taking advantage of the cloud-model, our helpdesk application runs well to serve clients basically anywhere in the world. We are happy to have new business partners for our helpdesk solution in the ASEAN region. Please contact us should you desire a discussion.